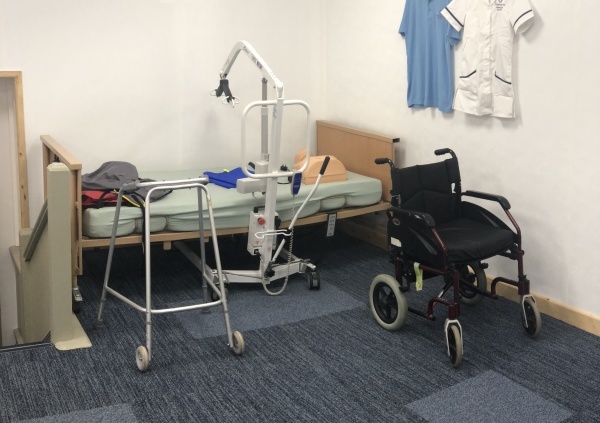 We provide top level facilities for training at Carers Elite, we have out own classroom in the back of our office which houses a hoist, hospital bed and various other equipment a carer would find in their day to day role. Our Managing Director, Jonathon Lofthouse is a registered trainer and personally holds the training sessions himself. He has been our trainer since the summer of 2017 and has held many successful sessions, taking people with 30+ years of experience as well as new starters to care through the process, giving them the tools they need to succeed. 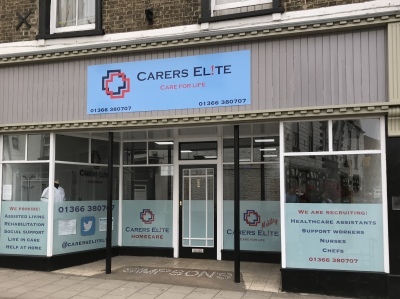 We are able to offer new and existing staff further and advanced training in the care industry, meaning you can sharpen your skill set and boost your CV while working for Carers Elite. All Carers Elite staff must be working towards the Care Certificate. With different modules being signed off by our company director. This can be started as soon as mandatory training is completed. 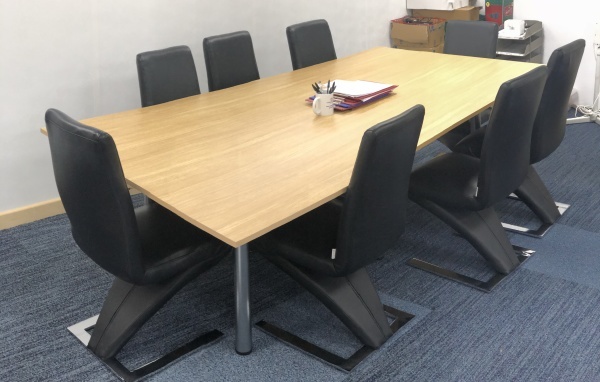 We provide many courses different from what you find in our mandatory training, a full list can be provided by the office, should you feel un-certain about a topic or if you want to expand your knowledge of the industry further.